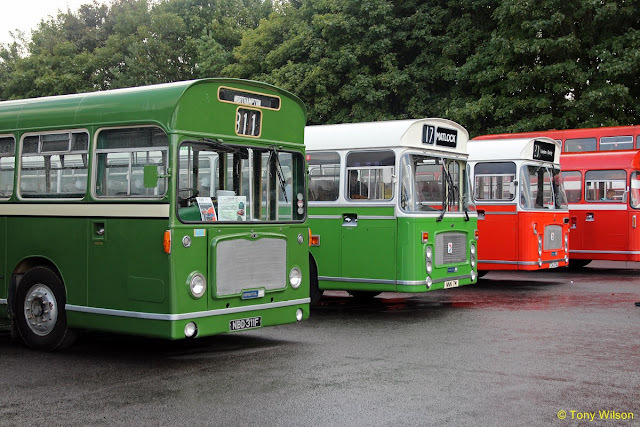 The Jurassic Mule, operated by Mendip Mule Motorbus Company, has ran its final service operating between Beer, Colyton, Seaton, Lyme Regis and Charmouth in Dorset on Sunday, with all 25 of the part-time workforce being laid off. Owner Derek Gawn hit out at residents who have complained about noise created at the company's bus park in Seaton. "Made a 120 mile round trip from Brixham to Seaton to have a first and last trip on the Mendip Mule last week. The reasons for the premature withdrawal of this route have been well documented but suffice to say, it was a lovely ride despite the often inclement weather. The bus is seen at Beer ready for the last ever trip, and passing through Lyme Regis earlier."